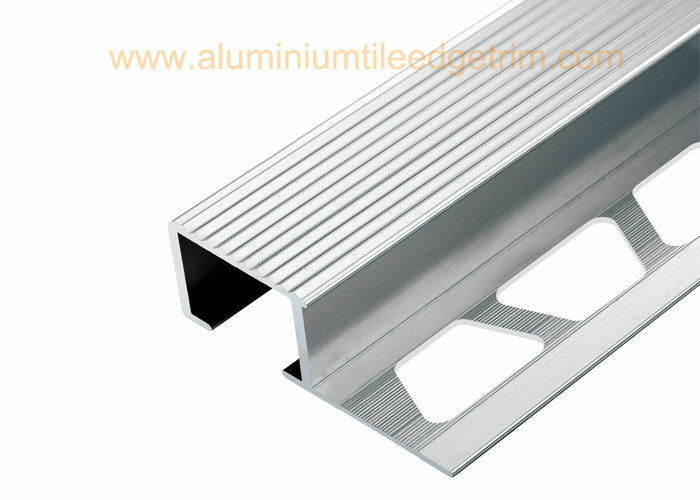 Aluminium stair nosing edge trim is a technical elegant stair edging profile suitable for ceramic or wood laying coverings. It is made of solid aluminium, easy to apply. It is a valid substitute for the “special piece” ceramic nosing which is far more expensive and more subject to breakage. Aluminium stair nosing edge decorative trim enhances the step edge’s elegance with most types of tiles and its top grooved surface gives the stair the sufficient safety feature. 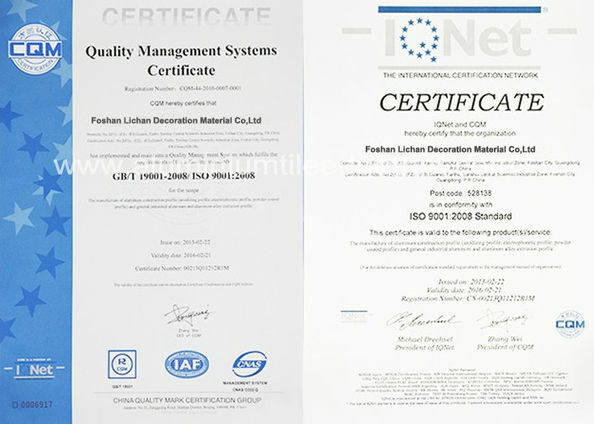 This profile is suitable for both domestic and commercial environments. Select suitable stair nosing edge trim according to the tile thickness. In a first step, align the covering material at the riser. Apply a suitable tile adhesive to the edge area above the riser. Fill the hollow spaces on the underside of the profile with suitable tile adhesive. 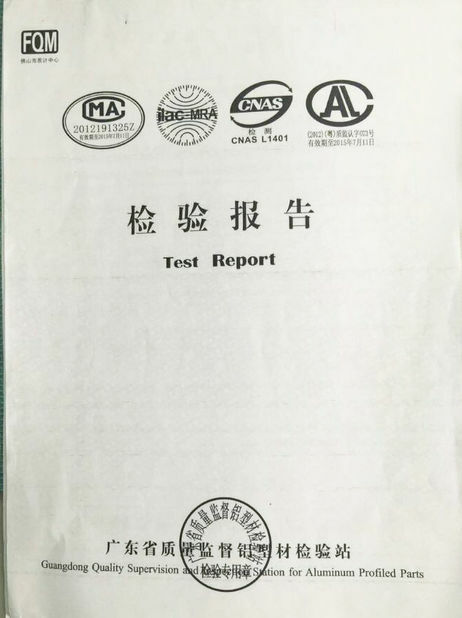 Note for step 3 and 4: In case of thicker adhesive layers in the edge area, it may be necessary to add sand to the drysetting thin bed adhesive in accordance with manufacturer instructions. Embed stair edge trim fully into the adhesive bed and align the profile in such a way that the front edge of the profile covers the riser tile or is flush with its edge as an alternative. Trowel additional setting material over the trapezoid perforated anchoring leg and the contact area to ensure full coverage. Solidly embed the horizontal tiles and align them flush with the top edge of the profile. The tiles must be fully embedded in the area of the profile. Leave a joint of approximately 2 mm to the profile. Completely fill the space between the tile and the profile with grout.